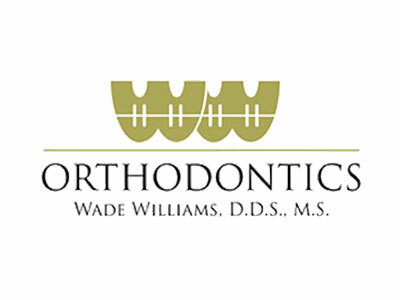 Dr. Williams is familiar with all of the latest techniques and theories in the practice of orthodontics and strongly believes in attending continuing education courses and orthodontic study clubs. He is dedicated to providing the highest quality of orthodontic care to every patient. We believe in comfort-focused treatment that gets the best results, which is why we offer our patients a variety of pathways to a beautiful smile. We use systems that allow our patients to spend less time in braces and make fewer visits to the orthodontist so they can avoid missing more work or school than is truly necessary. Patients work closely with Dr. Williams and his staff to develop a care plan that will suit their needs, from the highest aesthetic appeal to the most affordable option. Our office is open Monday through Thursday starting at 7:00 am. This gives our patients the ability to schedule visits without missing work or school. We accept appointment requests over the phone as well as online. Contact us today to schedule your complimentary consultation with Dr. Williams at our office in The Woodlands. Our staff is happy to assist you with any questions you may have about our practice or services.